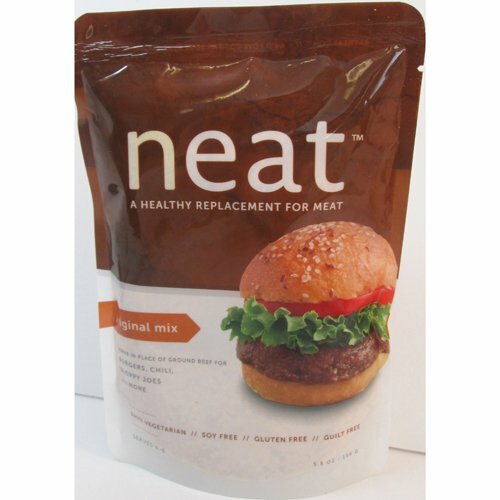 Neat is an easy-to-make, great tasting replacement for ground beef. Easy to make: add water and two eggs and brown in skillet. Original mix is ideal for burgers, chili, sloppy joes, and more.